We combine meditation techniques drawn from a variety of disciplines with writing. 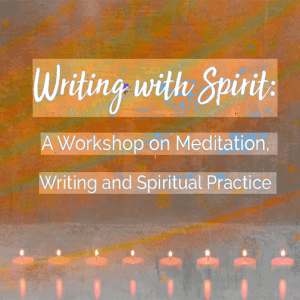 Explore how spirit and writing meet to find new entries into your creative practice. 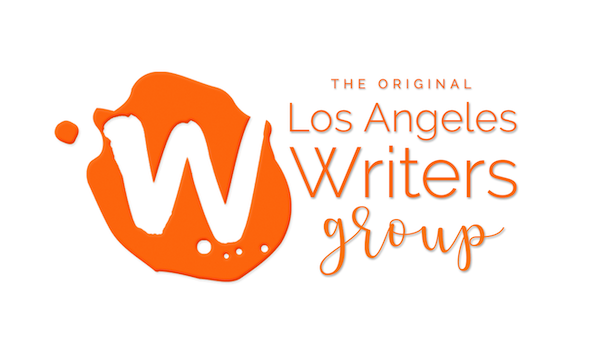 Generate new writings, get feedback, and study some of the masters of the genre. Open to all writers, whether you have a project in process or are still just thinking about it. 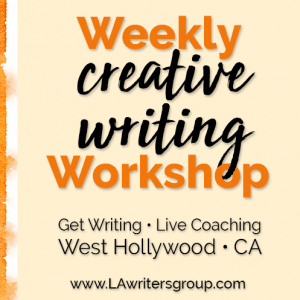 Can’t make it to our Sunday Creative Writing Workshops? Join us on Wednesdays at 1 pm for the same inspiring writing prompts and creative support. Learn more. When: Wednesdays at 1 pm. Starts May 9th. Writing prompts are a valuable tool to access creativity and an excellent way to surprise ourselves. 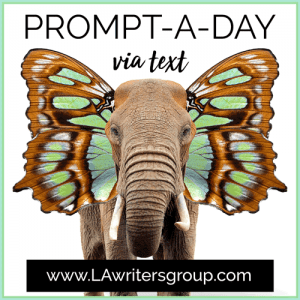 Get a writing prompt every day delivered right to your phone. Learn more. When: Ongoing. Start any time you’d like. Too busy to join a workshop? 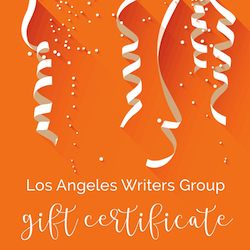 Our Get Writing Again online program wants to help you, well… get writing again. 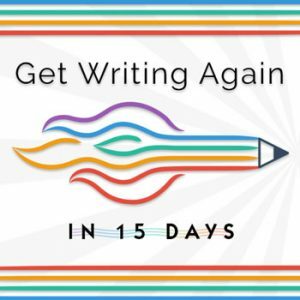 This email-based course offers a daily writing structure that can fit into any schedule. 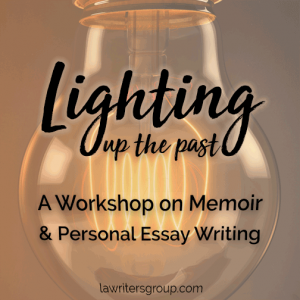 It also includes a free 30-minute coaching session to support your writing goals. This online support group meets twice a month. We have a growing community of writers who are committed to overcoming obstacles and staying on track with writing goals. You don’t have to struggle alone! 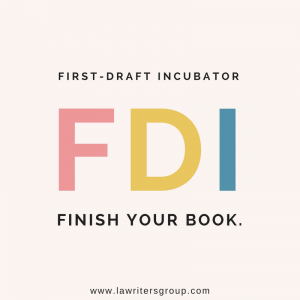 The FDI group is a subscription-based program that meets twice a month online for group coaching sessions and educational lectures on the writing craft. Each member also receives two hours of private, personalized coaching with Nicole each month. This support can be divided into 30-minute sessions or one hour sessions as needed to located blocks and move forward to a finished first draft. Feedback on your writing comes with the sessions. Several of our FDI members have completed drafts and are now working on rewrites. Both Nicole Criona and Resa Alboher offer private coaching. Schedule a consultation here. Keep writing. Prioritize your imagination and your goals. We hope to see you soon you beautiful writer.